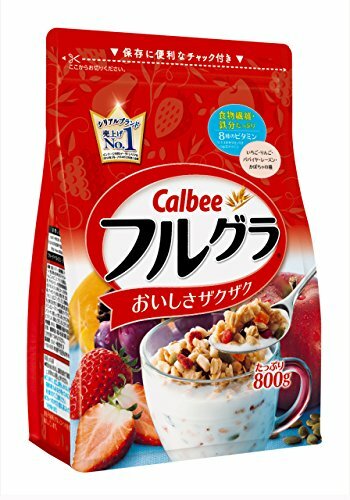 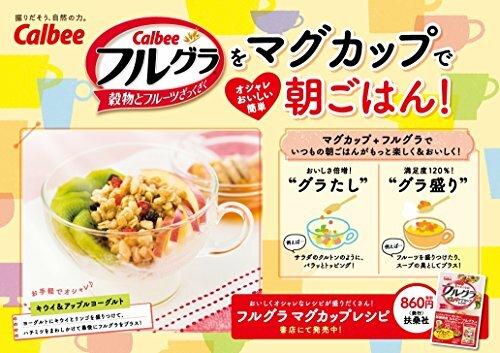 Calbee Fruit granola 800g | SleepyChef.com | everything breakfast! 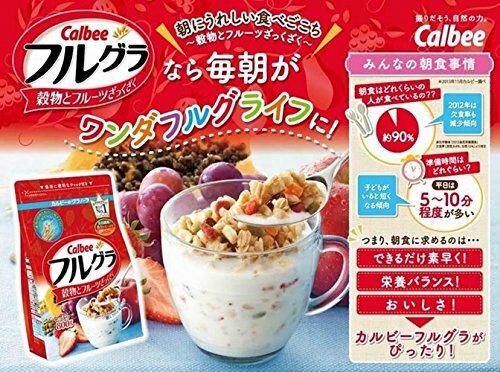 Calbee full Gras Speaking of fruit granola. 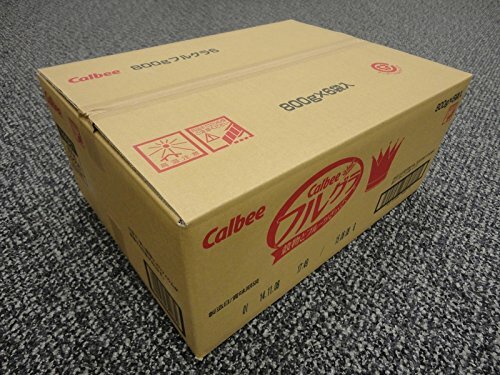 It is a real serial baked fragrant grain more than one, a mix of dried fruit of moderate sweetness. 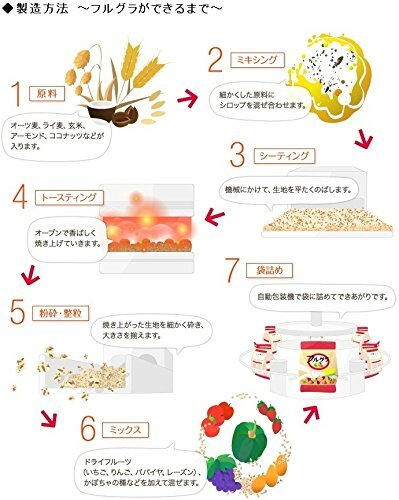 Iron and dietary fiber is plentiful, vitamins eight different take 1/3 of the required amount per day.